You just had your healthy low-calorie meal, and you’re already feeling hungry. 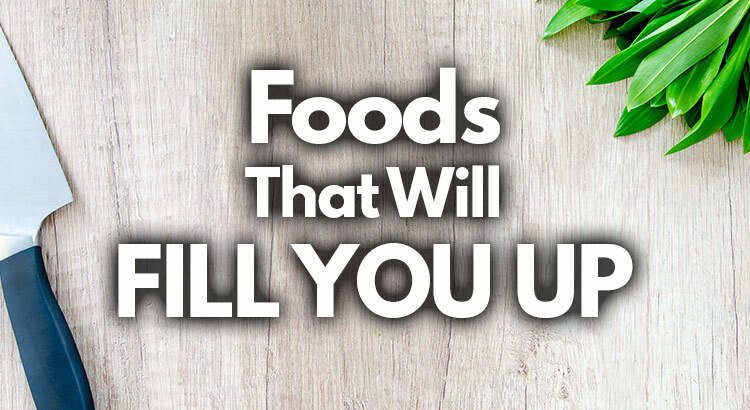 Instead of reaching for that sweet calorie bomb on your kitchen table, arm your fridge with these foods that will fill you up. Although zero-calorie donuts don’t exist yet, it doesn’t mean that your quest for tasty, fit foods is over. Today I’ll prove that low-calorie foods don’t have to be tasteless or nutrient poor. If you want to lose weight then you should pay close attention to what you eat. If eating low-calorie food becomes your everyday habit, then in the long run you won’t have problems with excess weight. There is a legend that some foods have “negative calories“. In theory, a negative-calorie food would provide less energy than what is needed for digesting it. Simply put, you would lose weight while eating. Unfortunately, negative-calorie foods remain a myth! Every food has energy value. Digesting requires no more energy than watching the blue skies. If you love to eat but hate to count calories, then here is a list of low-calorie foods that you can include in your diet today! The list arranged by which food provides the longest feeling of satiety. Average cucumber has only 47 calories (16 kcal per 100 grams), which makes it perfect for salads. 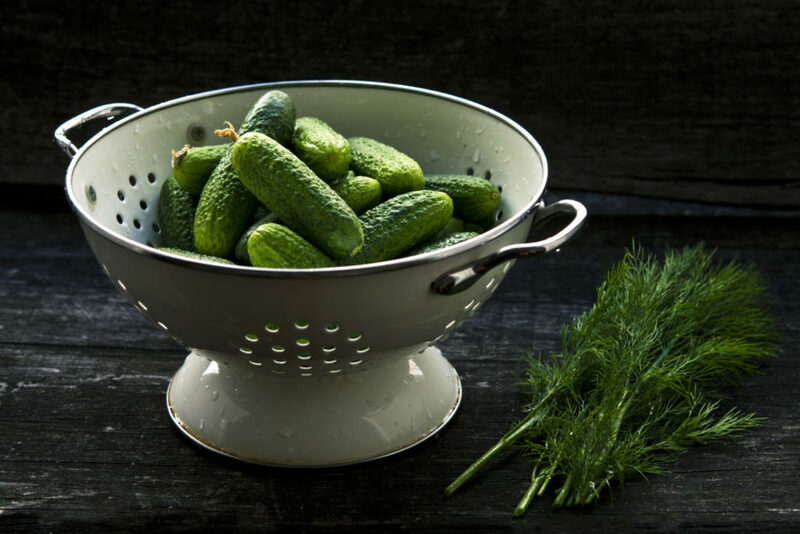 Many believe that cucumber is a negative calorie food. Although it has very little calories, your body still burns less calories than what cucumber brings in. Slice it in thin pieces, throw in some garlic, salt and plain yogurt, and you’ll have a delicious low-calorie salad. Just be careful with salad dressings, as they contain a lot of calories and dangerous additives that block the absorption of healthy nutrients. 95% of cucumber is water, which will hydrate the body and make you feel full. The secret lies in the peel’s content, as it’s rich in fiber. As you probably already know, fiber promotes sense of satiety. 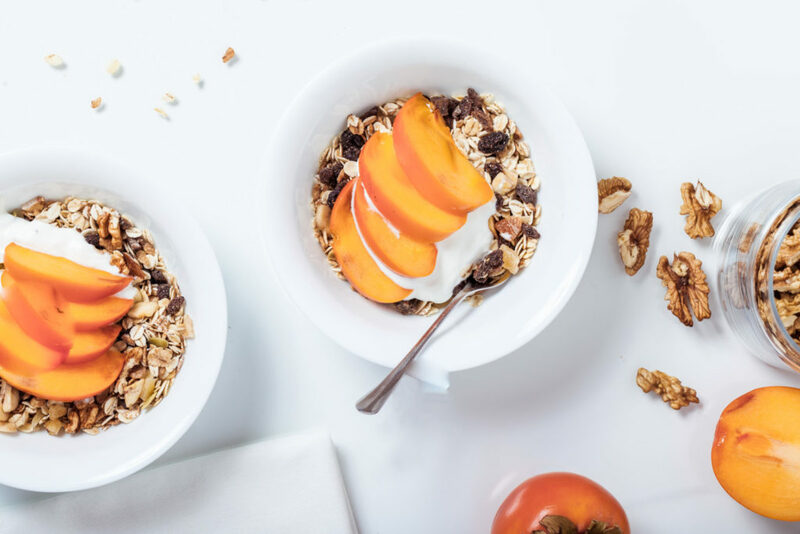 An article in Obesity Reviews concluded that, over a course of 4 months, additional 14 grams of daily fiber consumption is linked with 10% decrease in energy intake and 4.2 lbs decrease in weight. If you want to lose weight then I highly recommend not to peel cucumber. However, wash it thoroughly, as peel can be a dangerous source of bacteria. To be extra safe, scrub it with a clean vegetable brush before slicing. With 165 calories and 31% of proteins per 100 grams, this is a perfect low-calorie food that will keep you full for long period of time. In terms of nutritional value it may not be a particularly interesting source, but if you need low-calorie and high-protein food, then chicken breasts without skin is definitely a great option. Proteins help us maintain weight by keeping us full while providing only 4 calories per 1 gram of protein. It is important that you remove the skin, as it doesn’t provide any healthy nutrients. FYI: 80% of chicken calories are contained in the skin. Since eating meat is not yummy without dressings or sauces, then make sure to avoid processed additions and opt for home made dressings. Average stalk of celery has only 6 calories. Although it’s not one of the most popular food in the world, but it’s definitely the crispiest. Celery is high volume food, which means you can eat it in large quantities without having to count calories. 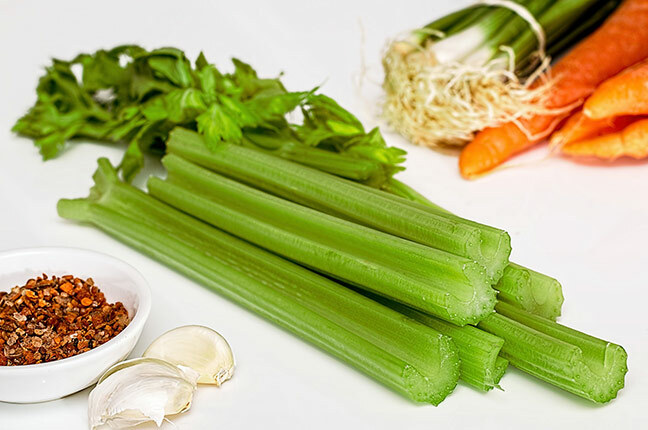 If you want to eat something crispy with a lot of vitamins, especially vitamin K, then celery is a great choice. It’s a low-calorie food that reduces the risk of heart diseases. Make a chicken soup with nuggets. In a large frying pan, heat the oil in a medium-high heat. Add onion, carrots and celery, and fry until the onion softens. Add 4 cups of chicken broth, half a spoon of salt, ¼ black pepper and ¼ tsp of chili. Cook until the vegetables become soft. Then add chopped chicken, cooked noodles and fresh thyme. If you love Schweppes bitter taste, then you’re going to love this one. Half a grapefruit contains only 37 calories. Throw it in a blender, eat it plain or use it in salads. 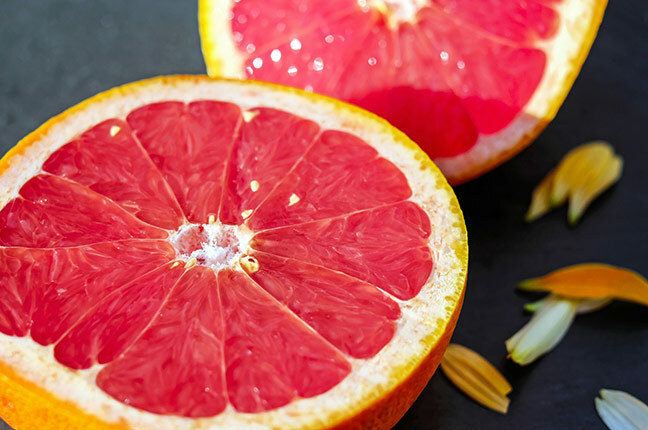 Like all citrus fruits, grapefruit is full of vitamin C.
Researchers at the University of Arizona have found that daily intake of grapefruit reduces waist circumference, blood pressure and cholesterol, which means it’s good for the heart. Don’t throw the pulp away as it contains 1.6 grams of fiber per 100 grams. Fiber in foods like grapefruit improves digestion and helps us feel full. 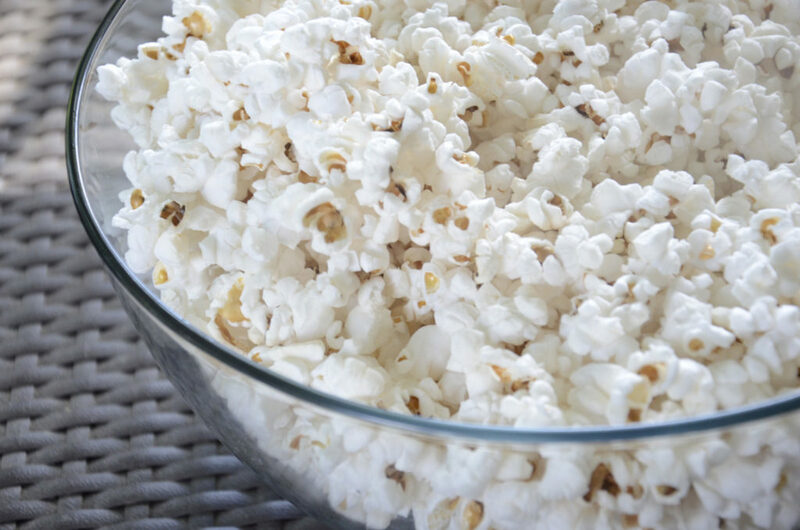 Pop-corn could be your favorite weight loss friendly snack. No I am not talking about buttery ones that you buy at the movies. Nor the processed ones that you can buy in local stores. Those are all calorie bombs. Calorie value depends on how you prepare it. Popcorn is a high volume food which will fill you up faster than any other snack. So ditch those high calorie “wellness” cookies and pop some pop-corns. 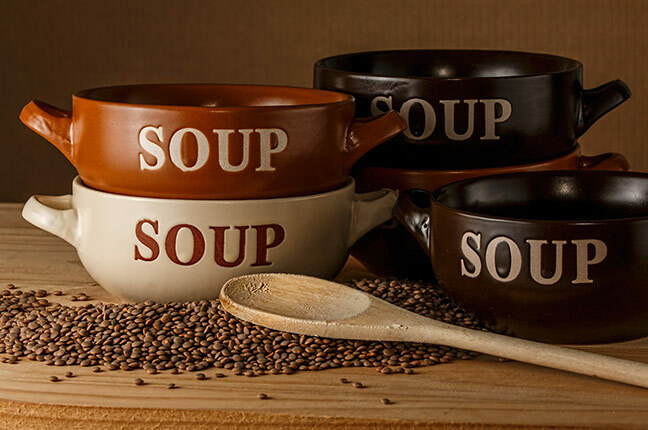 Lentil contains 116 calories per 100 grams. To put it in perspective, that is about half a cup. If you are on a budget and looking for a nutrient rich food, then search no more. There are not many foods that carry so much nutrients for so little money. Not only it’s low in calories but also contains a lot of proteins, fibers, vitamins and minerals. 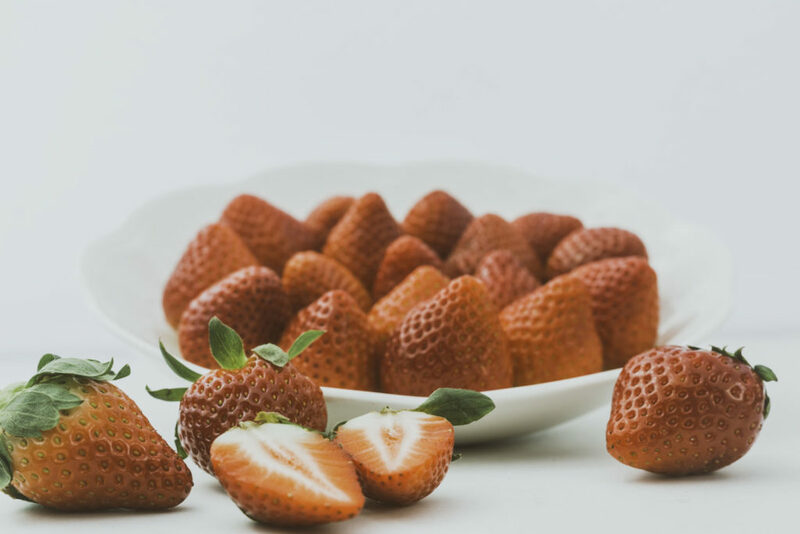 Strawberries contain 49 calories per cup. Luckily, these days strawberries are available in local markets throughout the year. Not only it contains small number of calories and lots of fiber, but it’s also a good source of vitamin C.
Studies suggest that higher intake of vitamin C can ease breathing during exercises, especially in people suffering from workout caused asthma. 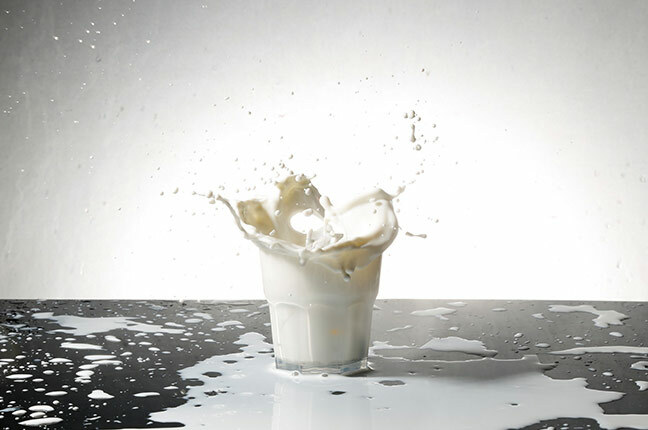 Milk contains high quality proteins and very few calories, about 100 kcal per cup (250 ml). Like I covered earlier in the article, proteins promote sense of satiety. If you are not lactose intolerant then milk is a great choice as it also contains 3 important ingredients for bone health: calcium, vitamin D, and phosphorus. If you can afford it, buy organic milk that is produced by free range cows. Both contain high percentage of proteins and little calories. 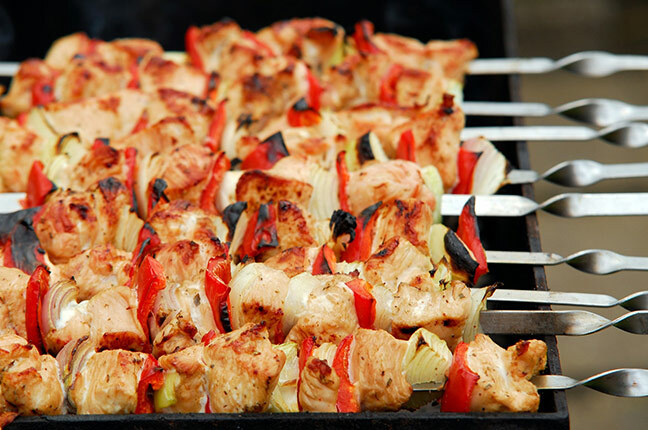 Turkey breasts contain 88 calories and 22 grams of proteins per 3 ounces. For sandwiches, turkey breasts is the best option for a low-calorie sandwich. 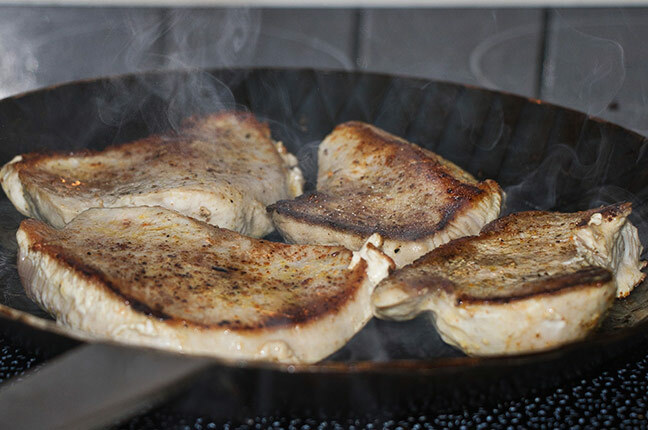 Among all meat products, turkey breasts are one of the finest. To avoid extra sugar, don’t buy turkey meat with added honey. When you start thinking about nutritious and low-calorie foods, let zucchini be at the top of the shopping list. Zucchini contains important nutrients such as potassium, vitamin B6, vitamin K, manganese and fibers. Radish is a crunchy, low calorie, sweet and juicy vegetable. It contains around 17 calories per cup and contains a lot of vitamin C, which is essential for growth and tissue recovery. This is important if you are working out. 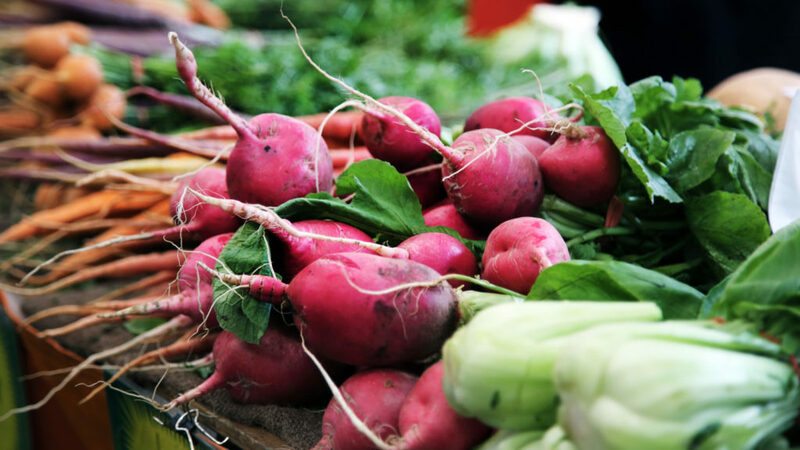 Even green parts of radishes are edible and full of low-calorie nutrients. This is maybe one of the most frequently used health snacks. 100 grams of oatmeal contains only 68 calories. It’s rich in fibers which will keep you full until it’s time for the next meal. But plain oatmeal tastes yucky!!! Throw in some plain yogurt or kefir, chia seeds and freshly chopped fruit to get an amazing healthy dessert. Avoid instant and processed oatmeal because it contains artificial additives and much more calories. Along with casein, whey protein is one of the two proteins found in milk. 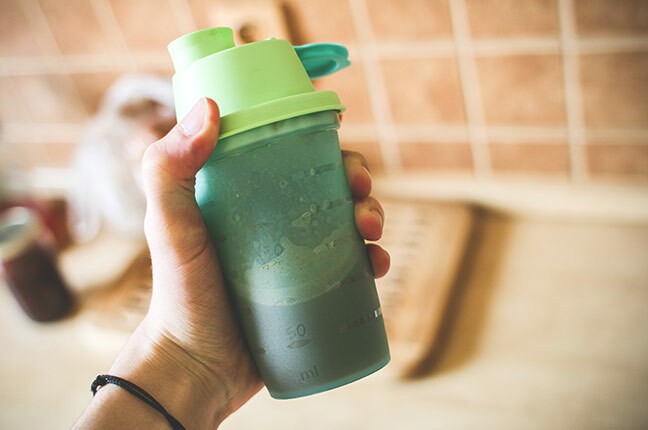 1 scoop of protein powder shake contains around 120 calories. It’s more if you drink it with milk. Proteins are important for muscle growth, especially if you are regularly working out. Whey protein powder and milk is a great combo for staying full for hours. Since a lot of manufactures add artificial sweeteners such as aspartame or siklamate, I highly recommend that you choose whey protein with stevia. This is because according to latest study, artificial sweeteners may be associated with long-term weight gain, diabetes, increased risk of obesity, high blood pressure and heart disease. Stevia is natural sweetener which has up to 150 times the sweetness of processed sugar.